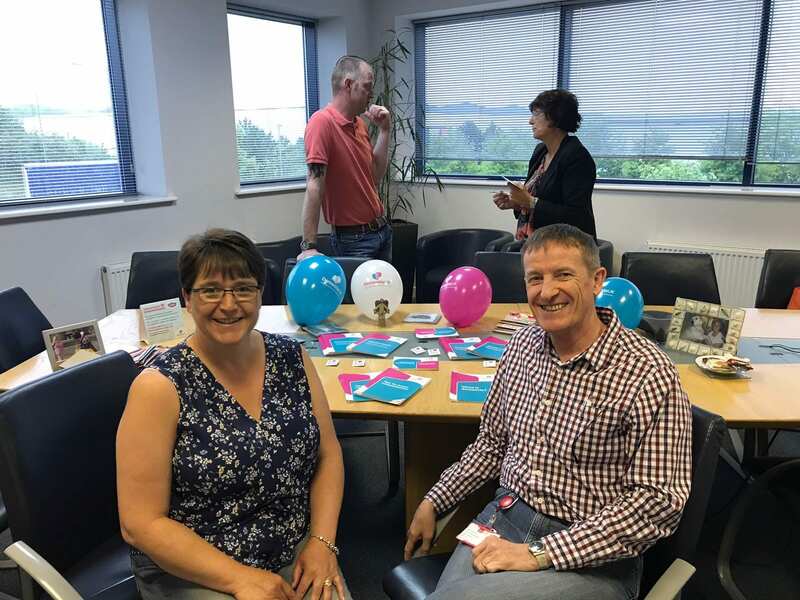 We had a fantastic week last week celebrating Dementia Action Week. 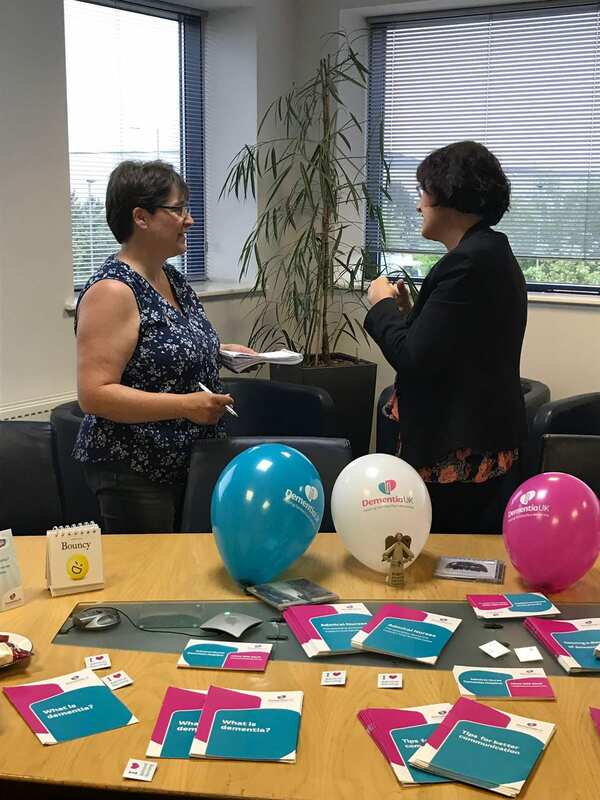 We were lucky enough to have Dementia UK representative Donna head to AKW headquarters on the 25th May to enlighten us on how we can get even more involved. 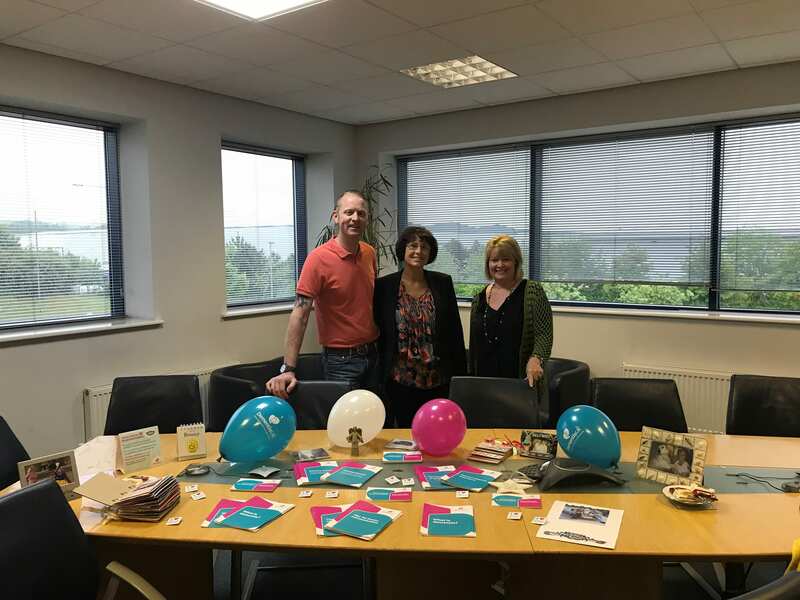 We are so grateful for the work that they do across the UK, so we organised a dress down day, raising money for Dementia UK. 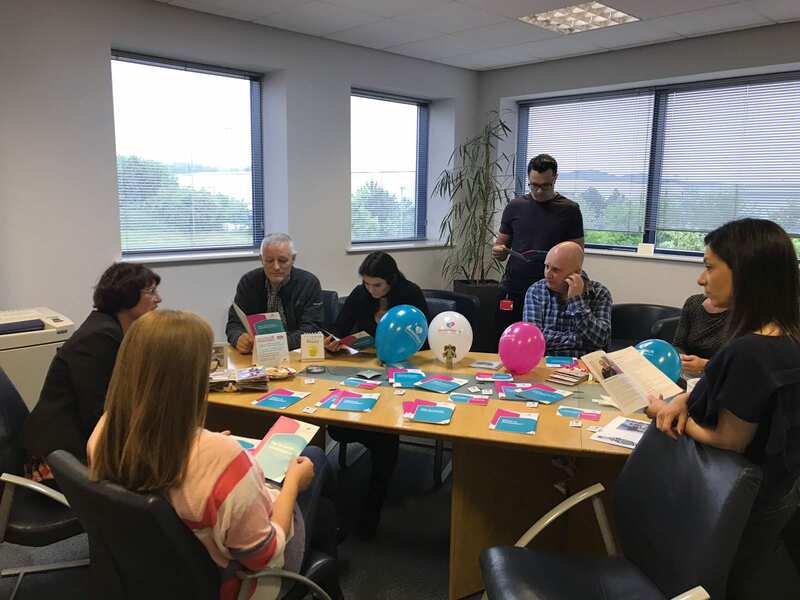 Our dress-down day on the 25th was there to raise awareness for Dementia Action in the UK and we were very fortunate to have a special guest; a representative from Dementia UK, who was very clued up on the causes and risks, as well as complications of Dementia. 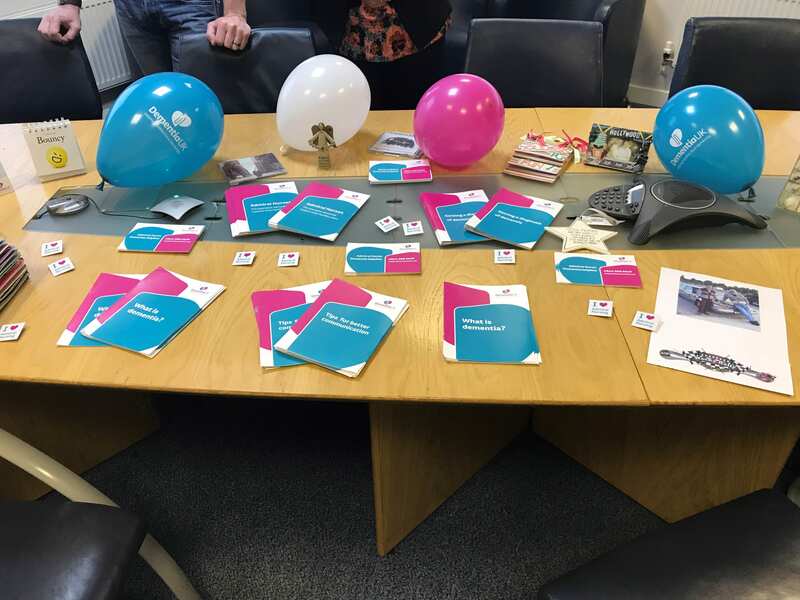 We often find it is hard to describe exactly what dementia feels and looks like, only those living with Dementia really understand the true nature of it and it was very insightful, what we learnt about the thoughts and feelings, as well as physical debilitations that Dementia can bring. From the great day, we raised a total of £87.85! Unfortunately, as of right now, there is no cure or treatment as such that can stop Dementia completely, but there are preventative measures that can be taken if caught early on by an observant and very caring family and/ or community. We came to realise that the simple things such as loneliness and disruption to regular routine can cause great distress to those with Dementia and we should all be working together to get money into further research. Perhaps one day there may be a cure or treatment, but it won’t be possible without the backing and support of others, get involved today! Just because Dementia Action Week is over it doesn’t mean we should stop making a difference! 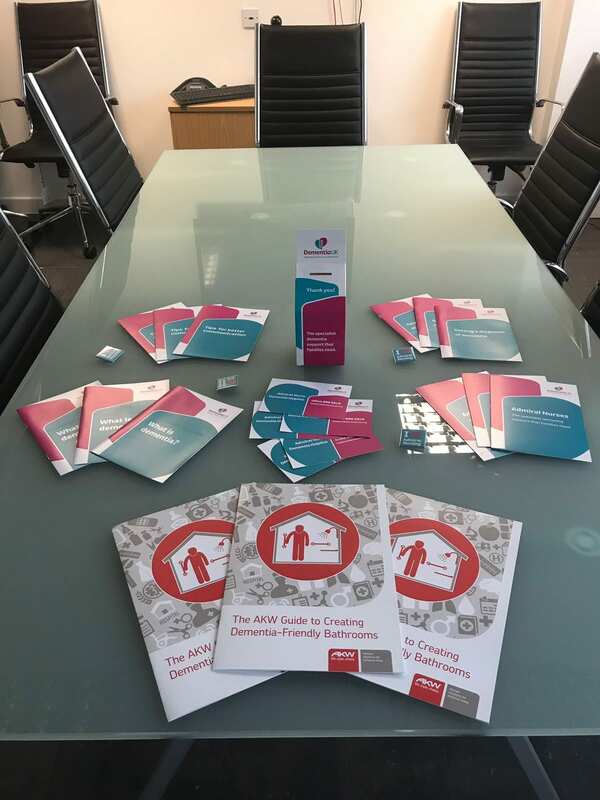 Start here by downloading our free brochure to understand dementia friendly bathrooms in more detail.